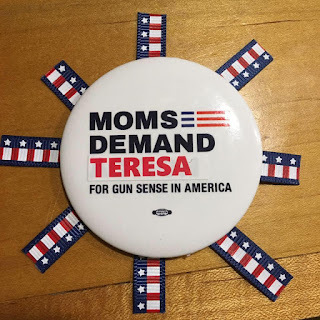 I am a volunteer with Moms Demand Action for Gun Sense. While in this role I have had the opportunity to lobby at the Statehouse and because of that I have received a huge education into the way our local government works or doesn’t work. I have also gotten to know Rep. Teresa Tanzi (D-Dist. 34) of Narragansett, Peace Dale and Wakefield, and her views, her determination to fight for what is right, her honesty and the many hours she puts into this job. 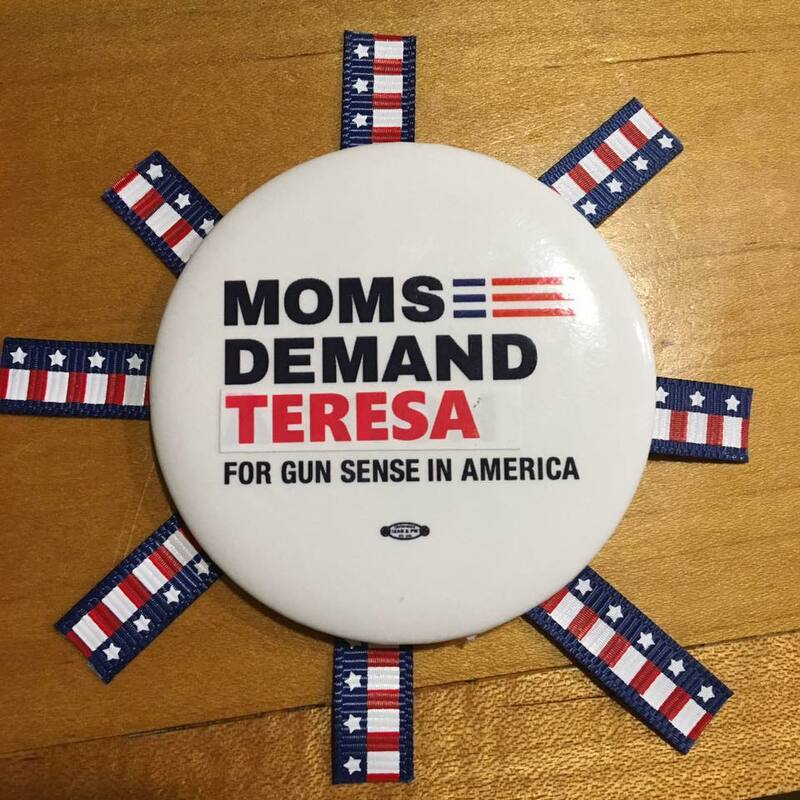 She is huge supporter of Moms Demand Action for Gun Sense and has fought hard for the House of Representatives to simply take a vote on the many issues we face as we try to keep our community safe. She fights hard for small businesses in our community so they are able to compete with the large corporations. This allows us to keep our small towns the way we like them, small. She knows the importance of healthy living, and without Tanzi our bike path would still be in the works. She fought for a mandatory 20-minute recess for children in schools, more appropriate use of testing in our schools and a higher age limit for tobacco use – just a few among so many other issues that are important to raising healthy children. I have found her a tireless fighter for what is right in our communities. Please vote for Teresa Tanzi for House District 34 on September 13 and let us continue improving our towns.